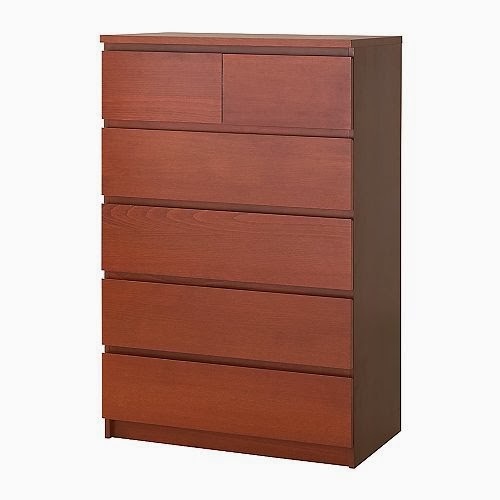 Pancakes and Beet Juice: Hack Job: IKEA Hacking the Malm Six Drawer Dresser and O'verlays Coupon Code! 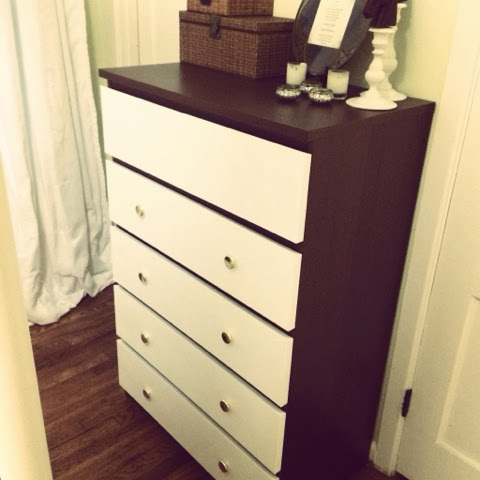 Hack Job: IKEA Hacking the Malm Six Drawer Dresser and O'verlays Coupon Code! With good transitions always come the bad, right? I recently had some unexpected furniture goodbyes leave me feeling down, but thankfully these goodbyes brought me to getting to try O'verlays products and even score a fun discount for all my lovely internet friends playing along at home! I've finally been coming to understand the fact that another human is coming to live with us soon, and trying to get our house prepped and make my closet (previously known as clothes thrown all about our guest room) move into my bedroom. The bad news hit when I moved in my favorite vintage dresser and it was too big for it's space in our bedroom by a very small but noticeable-enough-to-drive-me-insane two inches. We had two options: I could twitch every time I walked past it gaping over the door frame of the closet for the next few years, or I could find something new. The truth is, though, I *love* the vintage dresser, and as soon as we are in a more roomy abode my first move will be to reunite us in perfect harmony. So even though a new dresser was moving in, I didn't want to put a lot of money into it since I firmly decided a piece of my heart would remain in the garage with my fist love forever. I looked around and the only thing that worked for us space and budget wise was the Malm dresser from IKEA. Perfect size, a good bargain, but oh so bad on the eyeballs. 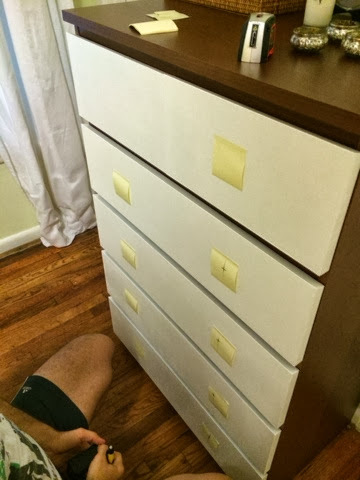 After a little bit of panic, I remembered the cool IKEA hacks I saw volunteering at Dwell with Dignity and realized this could be a dresser breakdown or a creative breakthrough. 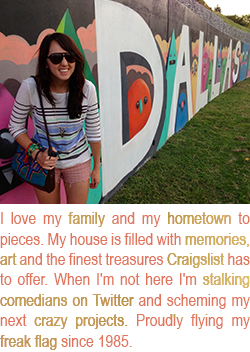 If I couldn't fit my first love, I would hack my Malm into the next best thing. 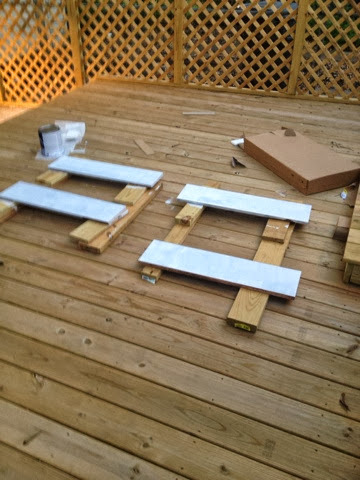 Thankfully my nights working on this were perfect hacking weather, so Little Child and I slathered on the lemongrass bug spray and spent a few nights on the patio power sanding the front drawers of the Malm. I did a few rounds of sanding so it was coarse enough to take the paint, but used a fine grit to not rip through the top layer and get into the particle board. 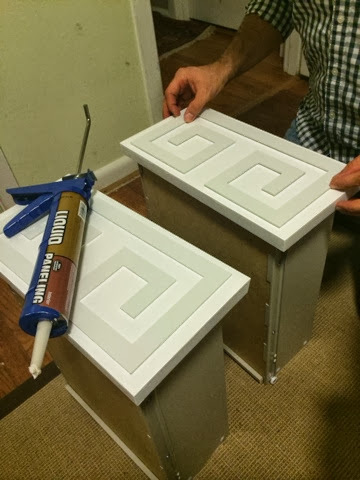 After two coats of bonding primer, I followed with two coats of a white semi-gloss paint. Since we had some left over lumber from our (STILL) in progress patio, I had a little work station going that let me paint all of the sides in one round. Things really went up a level, though, when my O'verlays arrived! I picked the large Greek key design to match my Jonathan Adler for JCP greek key bedding but be a little larger to balance the fact that most of the prints I have going on in the bedroom are small. I loved that you can shop by piece on the O'verlays website so I knew my selections would fit the Malm. The design I wanted even came in two thicknesses, so I could decide if I wanted it to be a more subtle design or really pop off the dresser. Good news - waiting for our baby! 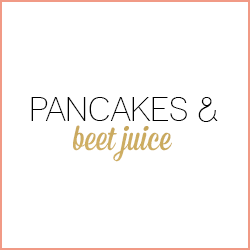 All Pancakes and Beet Juice readers get 15% off at myoverlays.com with the code PANCAKE15 now through October 29! When the stars align they really work out for ya, because I also just got an email that the extremely nice co-founder of O'verlays (I emailed her to thank her for making such a fun product and she was so nice and offered the coupon code to you all!) will be in Dallas next month leading a how-to workshop benefitting Dwell with Dignity! Everyone gets to make a 12x12" mirror and dress it up using O'verlays, and I will be there will my bells on ready to learn from the best herself. I hope I get to see some of my Dallas friends at this fun class! 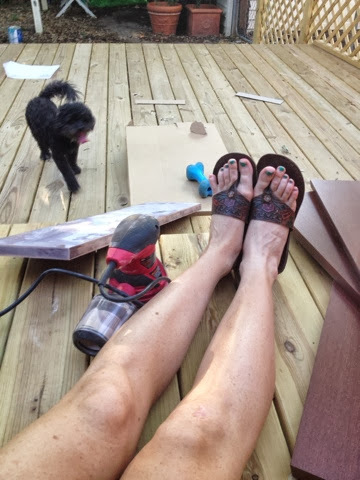 So go now, and be open to the idea of new dresser love, even if you have to shape said new dresser into the one of you dreams with a little hand sander action and some Liquid Nails. I hope you get to take advantage of this fun coupon code with some O'verlays action of your own, and I would be thrilled to hack alongside you at the upcoming Dwell with Dignity event! 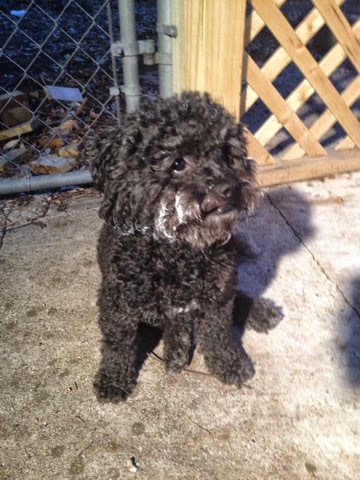 Lilly... The dresser looks GREAT!!! Love the overlays. Little child looks so darn cute with the paint splatter. Have a great week! That looks awesome! Really impressive makeover. How awesome are you? That turned out great!